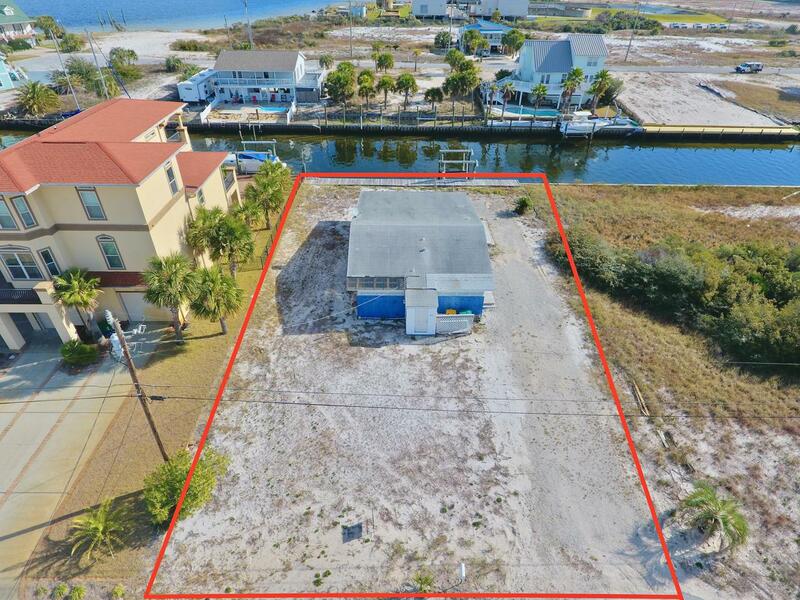 JUST REDUCED by $14K!! ***MULTI-FAMILY LOT on the CANAL*** Build up to 4 Condos/Townhomes. 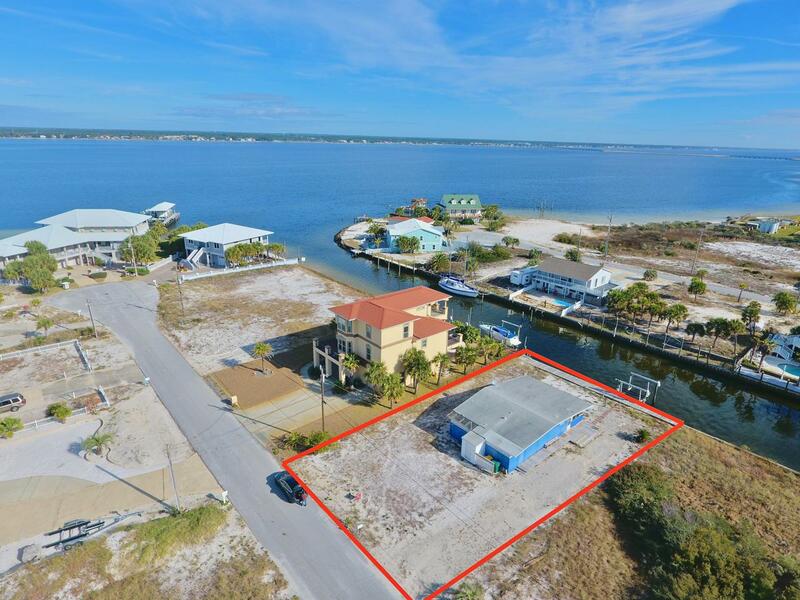 Rare Opportunity to Own and Build Multi-Family on Canal Front Property on Navarre Beach. 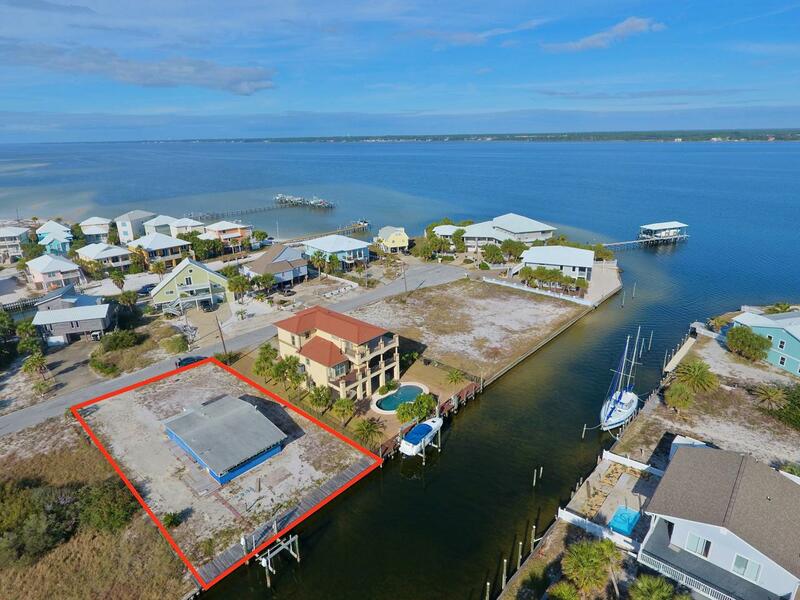 Property has Seawall and 6 x 80 Foot Canal-Front Deck with 13,000Lb Boat Lift outfitted with Electricty & Water. Construct a 4-unit Condo Complex with Parking on Ground Level, 2 Units on Second Level and 2 Units on 3rd Level, or 1 Large Unit on 3rd & Fourth Levels, or have Side-by-Side Townhomes. There is a small home on the property that has no value and is Sold ''AS-IS.'' Value of the property is in the land and multi-family zoning. The structure is being sold as-is, where-is, and no structure related value has been contributed towards the listed price. Also available for lease for $1,400 a month.1-year lease.The house is habitable and can be occupied or rented while planning development. Navarre Beach is one of the last places with the old Florida feel. 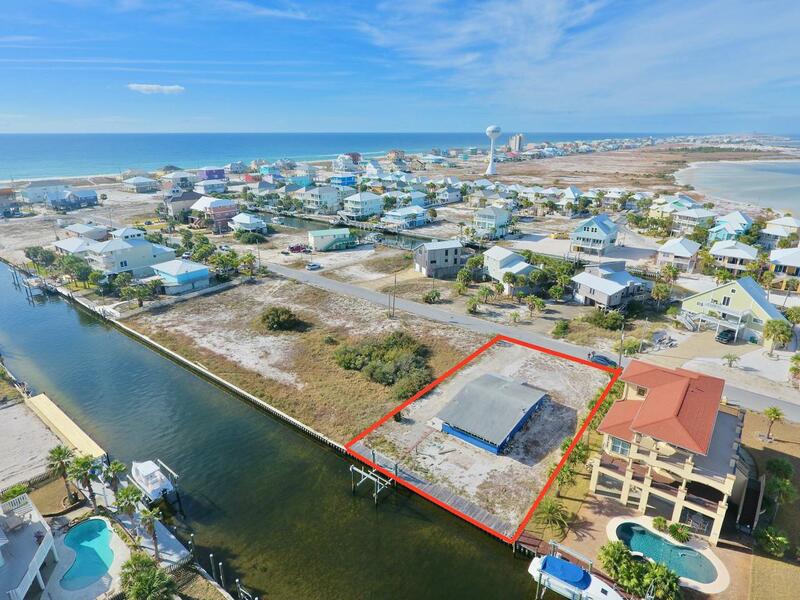 Crowd free beaches, walking & biking trails, Florida's Longest Fishing Pier, Gulf Island National Seashore to the west with miles and miles of untouched Beaches, county owned parks, and local restaurants and entertainment. All this adds up to the ultimate in relaxation and leisure.